Satan’s only power over you is deception! Lies! He is the master of them. Don’t embrace them! Don’t believe the wrong things! 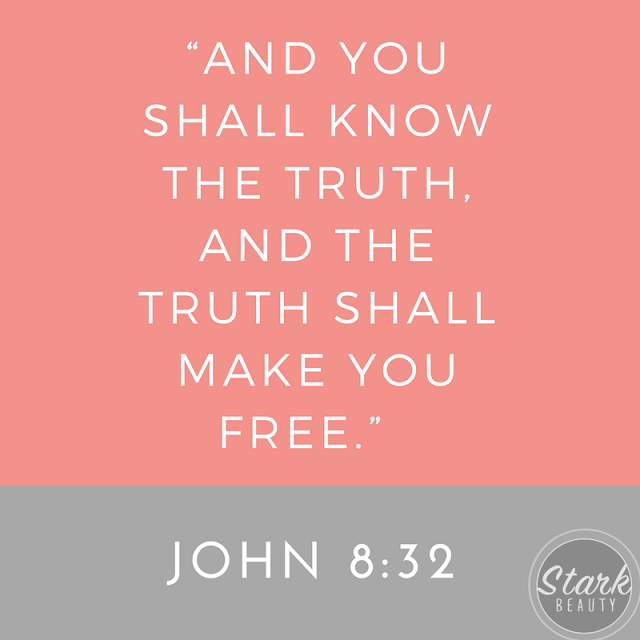 You have to know who you are and what you have in order to be free from his deception. How do you know? The living, powerful, active Word of God that was written for you and to you. Satan does not want you to read, hear or listen to The Word. He will do anything to keep you from knowing who you are and what you have, truth that sets us free! Everyday, get in The Word - read it, hear it and speak it! Faith comes by hearing and life and death are in the power of the tongue. God needs us to claim and confess His Word and then the Word will do the work. Jesus is the Word and Jesus does the work. **a great way to hear the Word is to listen to Podcasts on your phone by Joseph Prince, Butch Bruton, Andrew Wommack, Kenneth Copeland and Creflo Dollar.